Naturally, the diversity of Minesing wetlands vegetative communities provide habitat for numerous birds and animals. Over 221 bird species have been recorded, of which 135 are believed to nest within the wetlands each year. The wetlands size, undisturbed nature and habitat diversity is of prime importance to spring migration, nesting, staging for fall migration and as feeding grounds for bird life. This wetland plays host to great numbers of waterfowl including Buffleheads, Scaups, Gadwalls, Black and Ring Neck Ducks. Flocks of Canada Geese and pairs of Whistling Swans are common. On the outer edges where forest meets farm land you may be rewarded by observing Sand Hill Cranes stopping over on their migration to Western Canada. The spring season also brings the Great Blue Heron back to one of the oldest colonies in Ontario. Open meadows throughout this wetland provide hunting grounds for visiting and resident raptors including the Rough-Legged, Red-Shouldered, Sharp-Shinned, and Broad Winged Hawks. The Great Grey and Hawk Owls are known to periodically visit during winter months and rare owl sightings include the Boreal and Saw-Whet Owls. 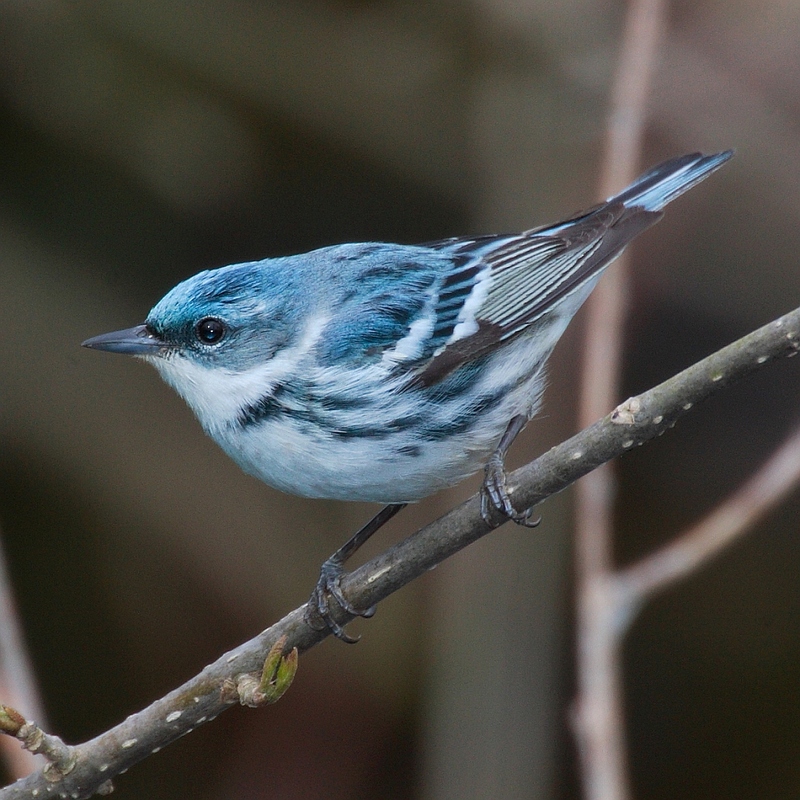 When spring arrives the wetlands comes alive with sound, as scores of songbirds such as the Cerulean Warbler, Prothonotary Warbler and Blue-winged Warbler arrive to mate and prepare nests for their new families. To find particular bird species, you should be aware of their correlation with vegetative communities, landforms and water distribution. Many species are sensitive to disturbance in both the nesting and later parts of their life cycle and a visitor should be aware of and care about these sensitivities. Four bird species in particular that are sensitive to disturbance are the Great Blue Heron, Least Bittern, Green-winged Teal and Hooded Merganser. This vast wetland is home to 23 species of mammals including Beaver, Muskrat, Mink, Coyote, Fox, Racoon, Hare and Otter. Bear and Moose have been known to visit and the Opossum is starting to frequent the area. The wetlands supports one of the largest White-tailed Deer yards in the region with a population estimated at upwards of 300 to 400 individuals. Surveys of the wetlands waterways have documented 30 species of fish including resident Northern Pike, Bowfin, and migratory Lake Sturgeon, Rainbow Trout and Salmon that pass through the wetlands on their way to upstream spawning streams. The wetlands is also one of two known locations in North America where Walleye spawn on submerged vegetation. If you have sharp eye-sight and pause for a moment, you may discover many other forms of life including: bats, mice, newts, aquatic insects, butterflies, beetles, worms, frogs, spiders, dragonflies, and turtles.